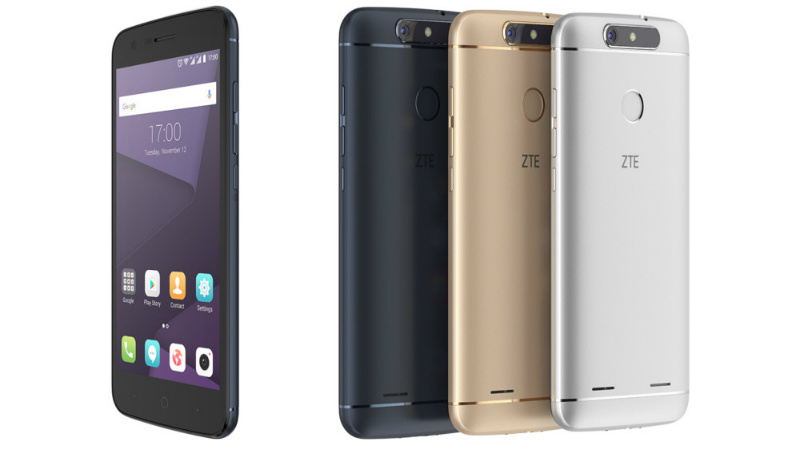 ZTE has launched two new mobiles at MWC 2017, dubbed as the ZTE Blade V8 Lite and ZTE Blade V8 Mini. The lighter of the two i.e. V8 Lite will be a mid-range device and will be coming at an affordable price, while the ZTE Blade V8 Min highlight the dual camera setup at the back. The pricing of both the smartphones will be region-specific and will be announced later. Both the smartphones run on Android 7.0 Nougat out of the box, along with ZTE's Mifavor 4.2. 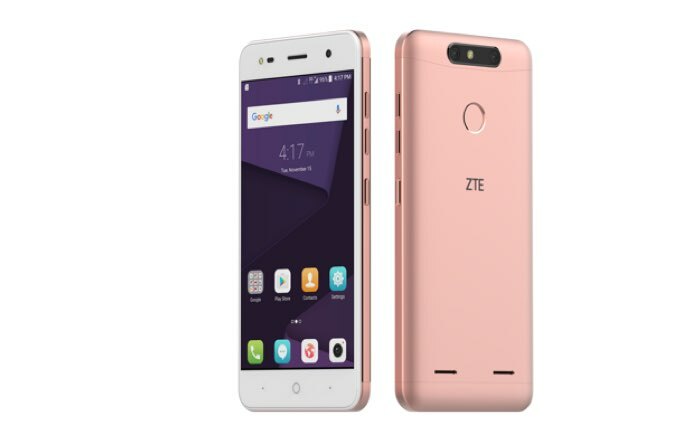 The latest ZTE Blade V8 Mini smartphone is being claimed as a 'perfect smartphone for photography lovers' as it sports a 13-megapixel sensor and a 2-megapixel second sensor for depth sensing. It brings bokeh feature support, post-capture focusing, automatic HDR, and even a 3D shooting mode for creating 3D images as well. At the front, there is a 5-megapixel fixed-focus camera for selfies with LED flash support. The device comes with a 5-inch HD (720x1280 pixels) display and has been powered by the 1.4GHz Qualcomm Snapdragon 435 octa-core processor with Adreno 505 GPU along with 2GB of RAM. It offers 16GB of internal storage, which is expandable via microSD slot (up to 256GB). The smartphone packs a 2800mAh battery and has a fingerprint sensor at the back. The ZTE Blade V8 Mini will be first launched in European and Asian markets. 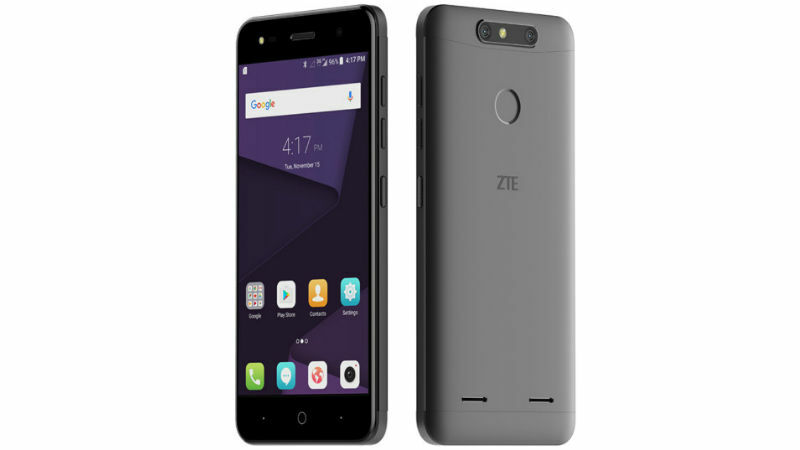 On the other hand, the ZTE Blade V8 Lite is a more affordable variant with a 5-inch HD (720x1280 pixels) display and is powered by a MediaTek 6750 octa-core processor. It packs a 2GB RAM, 16B of internal storage with a microSD card slot for further expansion. On the camera front, the ZTE Blade V8 Lite sports an 8-megapixel camera with autofocus and LED Flash and a 5-megapixel front camera for selfies. It packs a 2500mAh battery and has a fingerprint sensor at the back. The handset will be made available in Italy, Germany, and Spain first, and in Asia Pacific and European markets later on. Must Visit Our Google+ Community Page For Latest And Updated Smartphone News Of The Globe.